I grew up watching Scooby Doo on TV and wanted so desperately to be Daphne with her purple dress and green scarf. This group of cool, young, hip friends solved the creepiest mysteries with the cutest pooch since Lassie! I love that Scooby Doo is still on screens today! It’s not heavily violent or too scary and as a complete Mum I can appreciate the deeper meaning behind the stories! Watching Henry play with the Scooby Doo Mystery Minis Figures and vehicles fills my heart with such nostalgia from my own childhood and it’s something that we can share together. 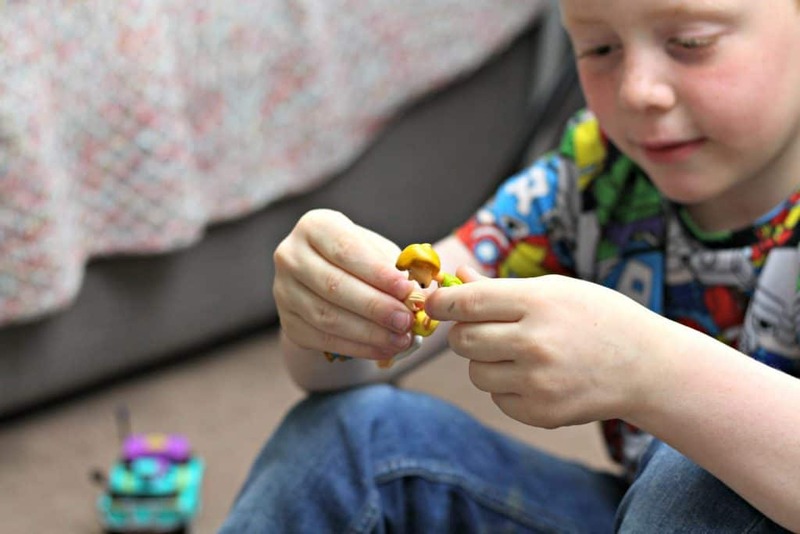 The Scooby Doo Mystery Minis range includes mini character figures that are fully articulated and feature many of the most recognisable Scooby Doo crew, so little ones can create their own adventures! The figures are well made and look true to character. They are a good size for small hands which makes them easy to play with. 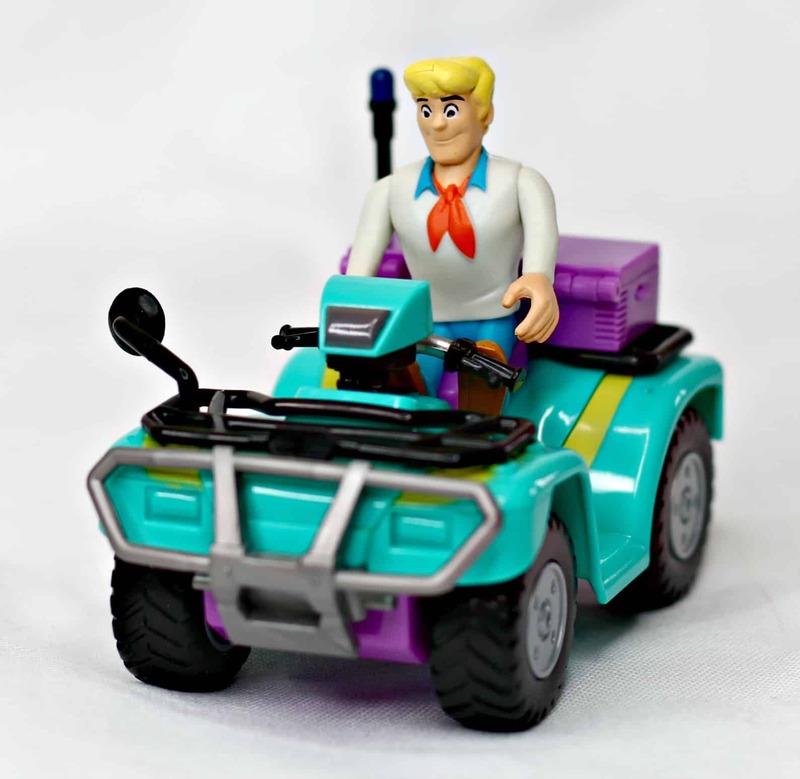 Alongside the figures the Scooby Doo Mystery Minis range includes monster catching vehicles! You can use any of the packs as stand alone or add to the collection to create even more possibilities and fun. The 2 figure set retails at £4.99 each and the Mystery Mini Vehicle and Figure Set retails at £9.99 each. 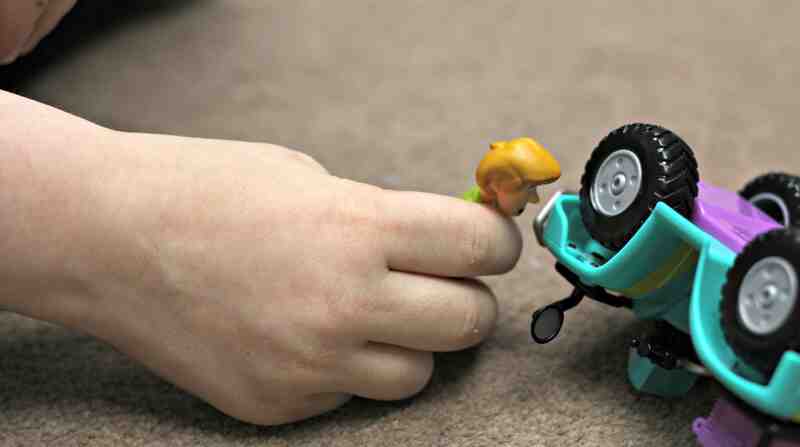 As a Mum I am nervous about toys that are too violent. What I love about Scooby Doo in general is the lack of violence. The concept is about fighting crime without the gore and violence associated with some toys. I think the figures are well made, fun and vibrant in colour. I liked the size and the articulation of the figures and felt that they were easy to play with especially for smaller hands. 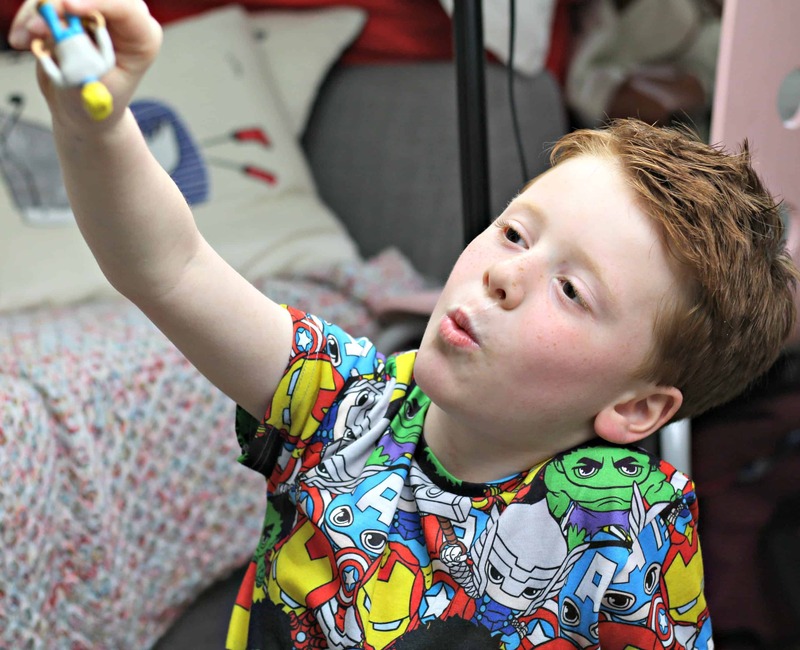 It’s great that the figures can be used as stand alone sets which means that parents won’t feel pressured to buy the whole set in the first instance but means it can be added to to create more fun! 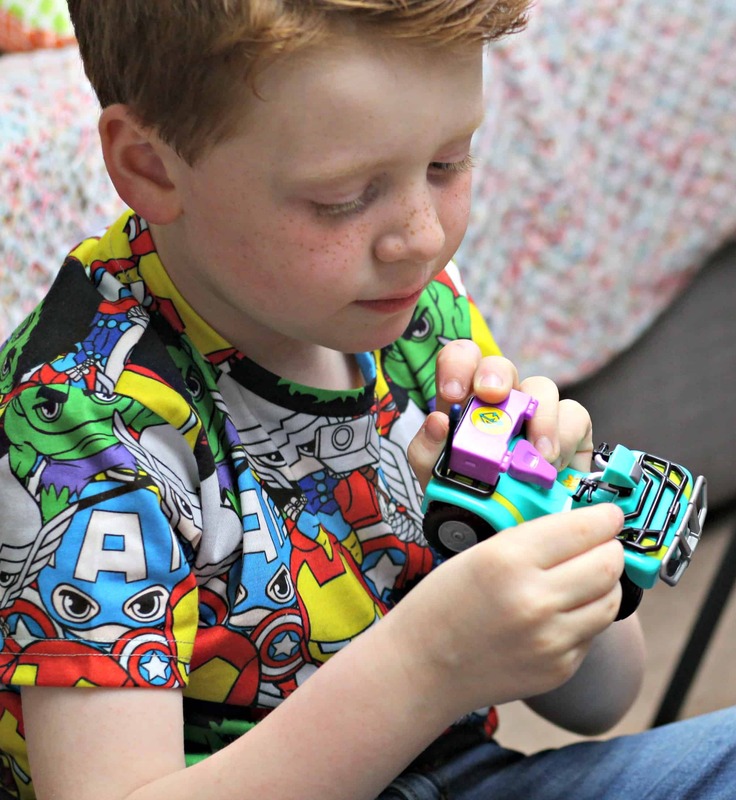 My favourite part of the Scooby Doo Mystery Minis range is watching Henry play and use his imagination in such a stimulating way. I feel like we are moving into a technical age where play features tablets and games consoles, all of which reduce the amount of imagination needed. Seeing Henry’s play stripped back entirely AND enjoy every second was so rewarding for me! Henry was very excited to get playing with the Scooby Doo Mystery Minis toys! He loves Scooby Doo and instantly began creating crime mysteries for his characters to solve. The amount of play was endless because the key part for him was his own imagination. He told me how much he loved playing with the figures and vehicle and solving mysteries along the way! 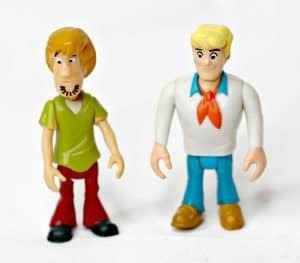 If you want more information about the Scooby Doo Mystery Minis range head to the Character website here. 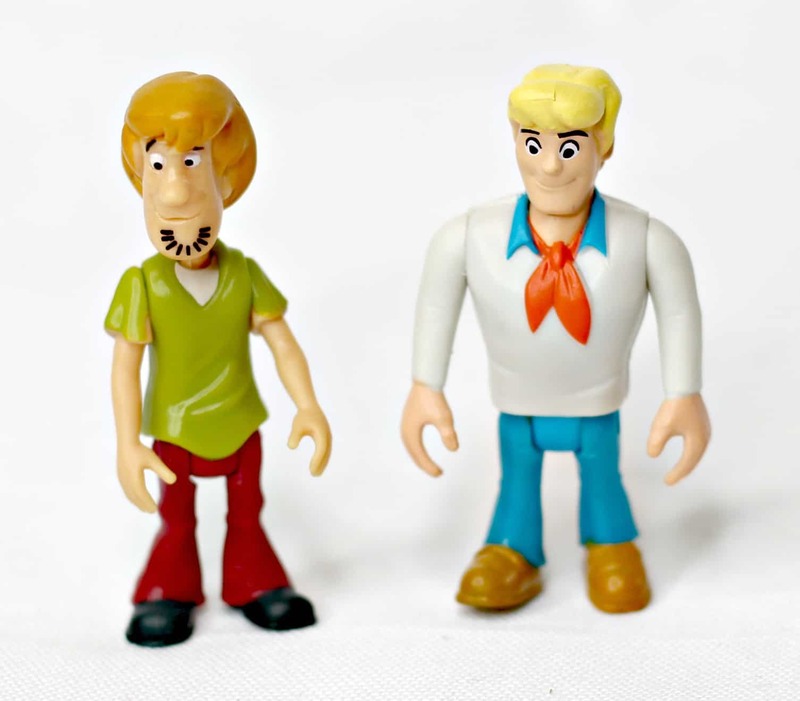 The Scooby Doo range also includes larger Scooby Doo figures, soft toys and other play sets! * I received the Scooby Doo Mystery Mini Figures & Vehicle in return for an honest review. As always all views, opinions and words are my own. For more information please see this page here.